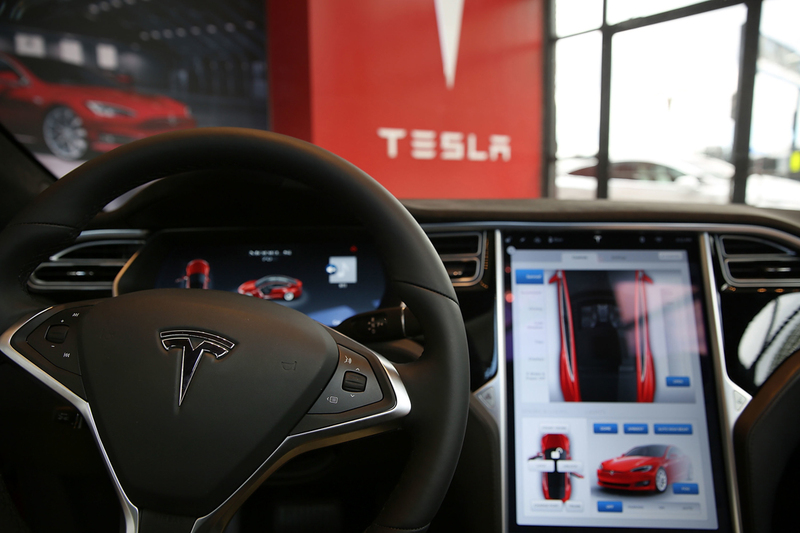 Consumer advocacy group Consumer Reports has urged Tesla to rethink its Autopilot feature in the wake of multiple accidents – and one fatality – that occurred while the feature was engaged. Laura MacCleery, vice president of consumer policy and mobilization for Consumer Reports, says that by marketing the feature as “Autopilot,” they’re giving consumers a false sense of security. While advanced active safety technologies in vehicles could one day make our roads safer, MacCleery said they’re deeply concerned that consumers are being sold a pile of promises about unproven technology today. Consumer Reports has called on Tesla to disable its Autosteer function until it can be overhauled to require drivers to keep their hands on the steering wheel. What’s more, the advocacy group believes Tesla should stop referring to the system as Autopilot and issue clearer guidelines to owners on how the feature should be used and its limitations. What’s more, Consumer Reports wants Tesla to fully test all safety-critical systems before they get deployed to the public, thus eliminating public betas. In Tesla’s response, the company said it is constantly introducing enhancements that have been proven over millions of miles of internal testing to ensure driver safety, adding that it’ll continue to develop, validate and release enhancements as the underlying technologies grow. Tesla concluded that while it appreciates well-meaning advice from any individual or group, they make their decisions on the basis of real-world data, not speculation from the media.